Current statistics indicate that Samsung, Huawei, Apple, Xiaomi and Oppo are the biggest smartphone manufacturers in the world by market share. The order is respective. That said, number 2, 4 and 5 are all from China. China is currently the largest smartphone market followed by India, according to reports. Now, to reach this level, it turns out, it’s because these Chinese smartphone makers, apart from competing with foreign brands, they have also been aggressively competing locally. And the strategy they’ve been using is rolling out multiple brands of phones targeting specific niches. This article is a summary of an investigation by TechAltar in which they explore what propels Chinese smartphone makers to launch different phone brands. The culture of making multiple brands by major Chinese smartphone makers was stimulated by the launch of Xiaomi’s first smartphone in 2011. By 2014, Xiaomi had cruised to become the largest smartphone maker in China. When Xiaomi launched, it came with a new business model, avoiding retail shops and only focused on selling their phones online. By removing middlemen, Xiaomi priced their phones lower than their competitors and gained more buyers rapidly. With other Chinese smartphone makers like Oppo, Huawei and Honor relying on middlemen who need higher profit margins to sell phones, they started losing their customers to Xiaomi. Though Xiaomi had introduced a new business model, it wasn’t hard to copy; so its counterparts adopted it and made it even better to crush Xiaomi. To replicate the model, companies like Huawei and Oppo had to split their brands. For the offline retail model, they would roll out phones with premium features (for instance, Oppo’s first charging technology and Hauwei’s dual rear camera phones) and turn them into fashionable lifestyle brands through marketing so as to justify the price tags. 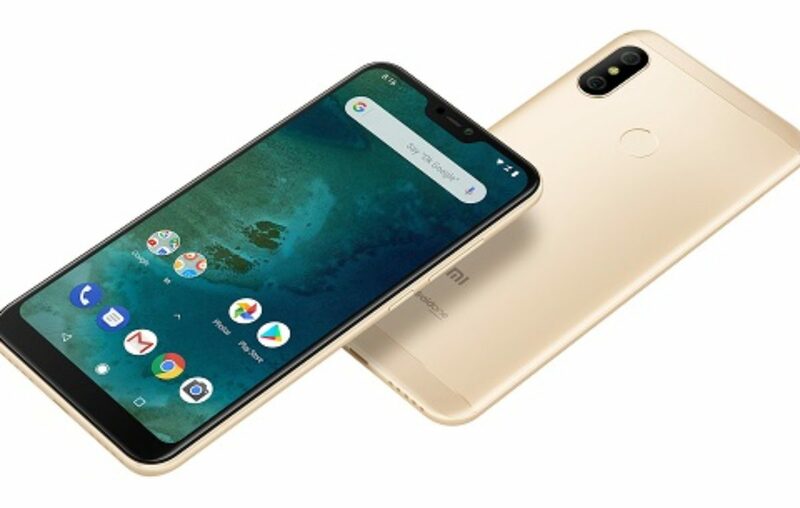 To attract the online market, Xiaomi’s counterparts concentrated on making phones that demonstrated the best possible price to performance ratio: when buying online, better specs always win as direct comparisons are very easy to make. Within these adoptions, Xiaomi’s rise at the time was ended, and its sales plummeted. Xiaomi encountered a serious crisis since its online market was being encroached on and it hadn’t ventured into offline trading. Most Chinese companies target India and Xiaomi’s expansion to India was challenged. With its market share increasingly falling, Xiaomi also decided to go into offline retail. Unlike other Chinese smartphone makers who make most of their money from smartphone sales, Xiaomi earns more money from internet services and hardware products like rice cookers, electric scooters, and power banks. So when it the offline market, it wasn’t targeting high-profit margins, it would undercut its competitors to attract buyers while the company is still making money. The diversification worked and the numbers grew again. Xiaomi was especially successful by making phones for Indian buyers in the 10,000-20000-rupee range. It beat all the other Chinese smartphone makers in this niche. This category of smartphone buyers is the most popular in India and smartphone makers always roll out phones for it specifically – Xiaomi’s Redmi phones, Oppo’s F-series phones, Samsung’s J series among others. Seeing Xiaomi’s success, Oppo also released Realme to compete with RedMi. In the online market sphere, Oppo has rolled out OnePlus, which targets high-end buyers. 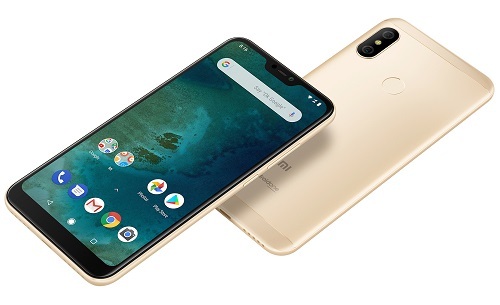 Xiaomi also unveiled Poco, undercutting OnePlus’ prices. Having multiple brands give a company a chance to target completely different users. And this has also been demonstrated by another Chinese smartphone maker in Africa, which is also the biggest seller of phones in Uganda.